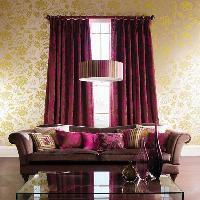 As an experienced Interior Designer, we offer a high quality service for beautifully handmade blinds and curtains. Go through our exclusive range of curtains and fabric design, available in a huge selection of patterns, colors and compositions and find your desired product at a very affordable price. 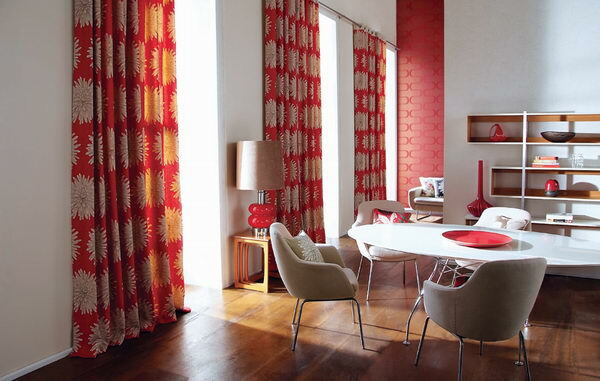 No matter what style you want to adopt, our Dubai blinds and GCC Blinds can help give your home a new look. From timeless classics to the most possible latest trends, we at our company got the fabrics, curtains, upholstery, wood blinds, roman blinds, panel blinds, aluminium Venetian blinds and curtains to meet your window treatment needs. 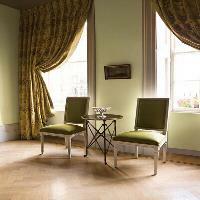 We offer expert advice to help you to make a final decision on a new color scheme for your house. 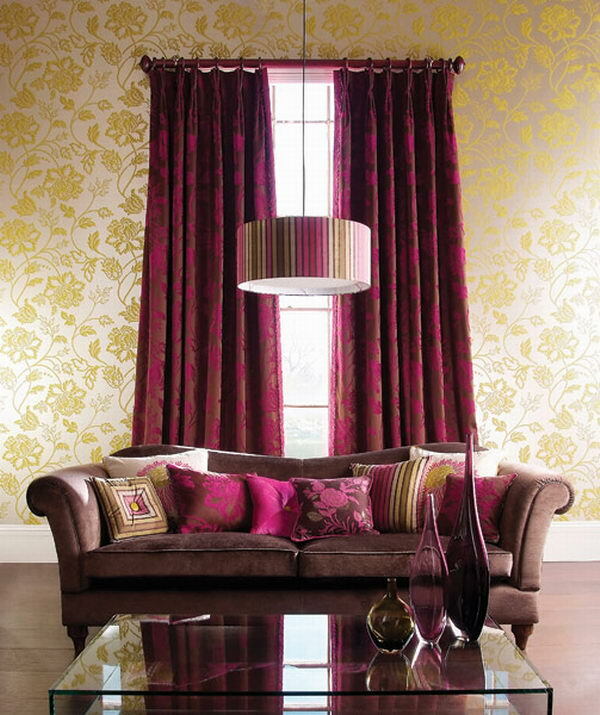 So, if you are looking for that special curtains and fabric design to improve your room, then you can not go wrong at Blinds Dubai. 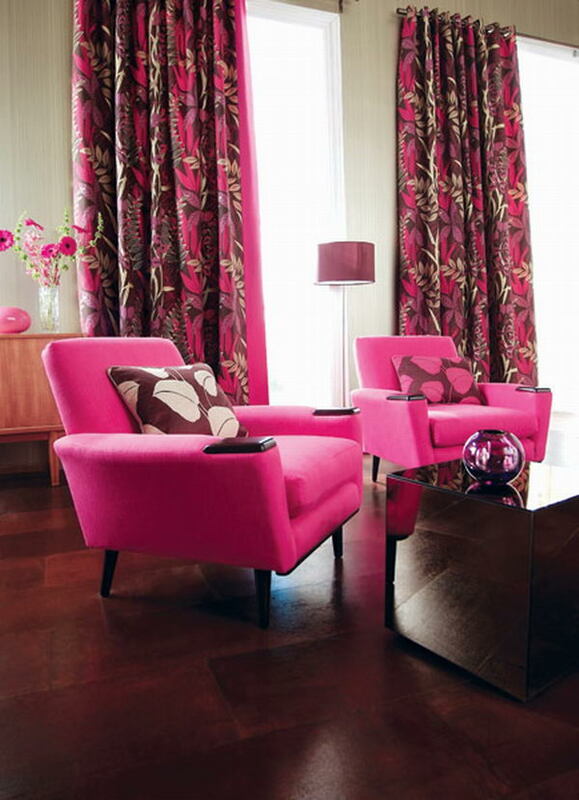 Unlike other Interior designers, we dont force you to choose the scheme that cant reflect your taste. 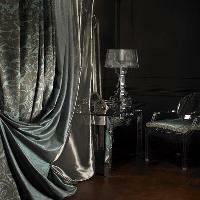 Once a design of curtains in Abu Dhabi has been finalized , I will discuss with you your needs and preferences. A consultation with one of our professionals will then take place within the privacy of your own home. We also provide you relevant pattern and sample books to consider and discuss. 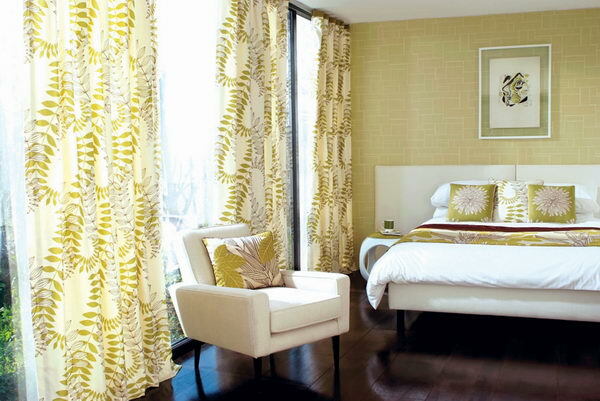 Most importantly, after careful deliberation taking into account the use of each room and its residents, and with professional advice, a perfect choice of curtains in UAE will be reached. 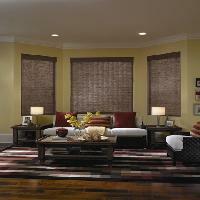 We can help you choose your product from an extensive variety of blinds in Dubai. It is our pleasure to serve your different interior design needs as per your own need and budget. 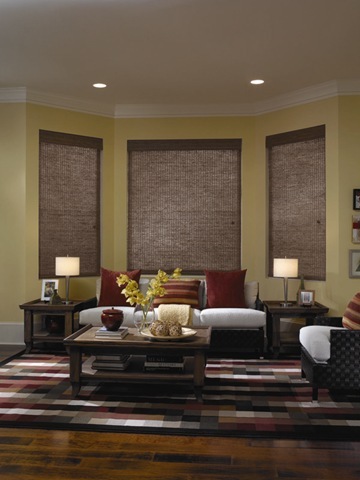 Fabric is a very important component of choosing blinds and curtains in Dubai, since the material will dictate how well your products function and hold up over time. Remember, if the fabric of blinds curtains in Dubai and Abu Dhabi is too heavy, they may not fold crisply when drawn; too light and they may not go right. 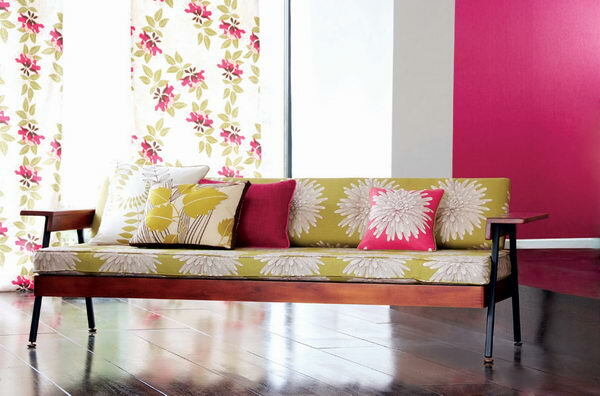 All our fabrics are all exclusive and feature unique and state-of-the-art prints and designs in our signature palette, in the highest quality natural fabrics. 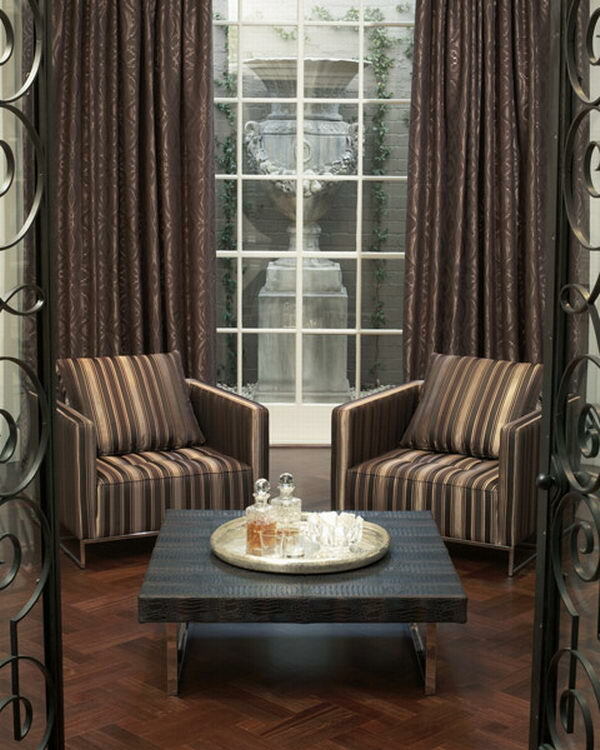 Most of our designer fabrics available enable you to coordinate bespoke soft furnishings such as curtains and cushions, with our existing pieces.